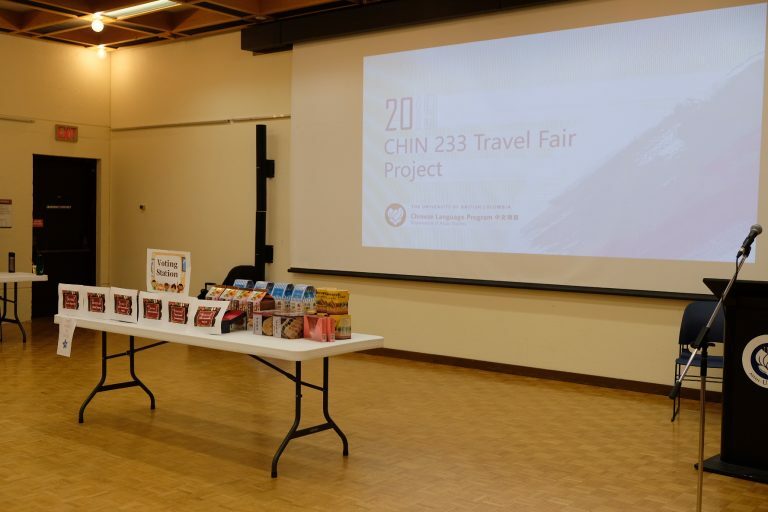 On Wednesday, April 3rd, the Chinese Language Program hosted their first CHIN 233 Final Oral Project Exhibition. 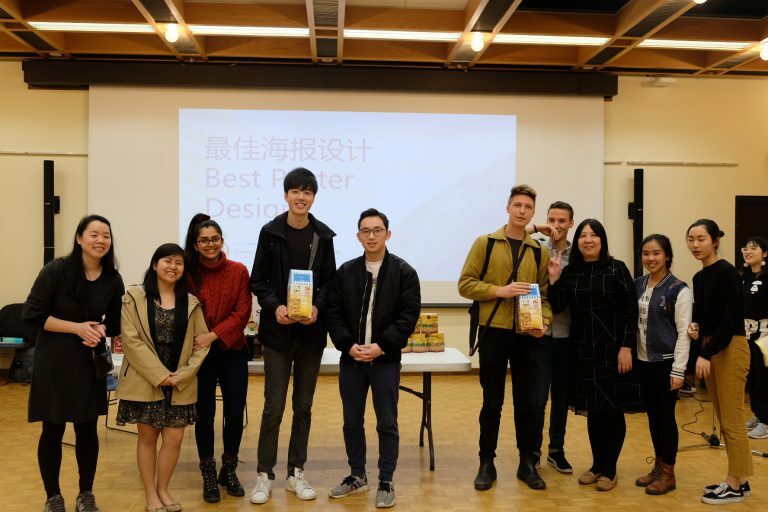 The exhibition was brought together by our faculty members, Teaching Assistants (TA), Work Learns (WL), volunteers, as well as our Chinese Non-Heritage learners from CHIN 233. This is a mini exhibition for nearly 60 students taking the Non-Heritage-stream Chinese course during winter term 2 of 2019. The overarching theme of this exhibition is “Happy ‘Fun’ Summer Vacation” 快乐”放“暑假. 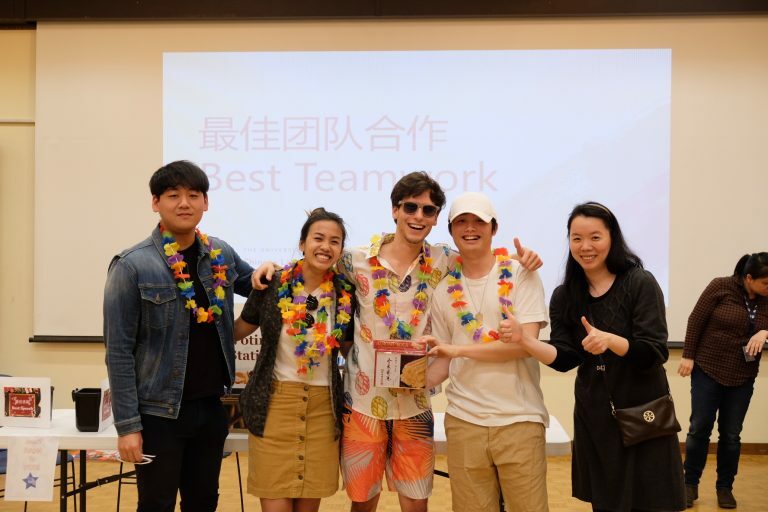 On the day of the event, there was a total of 15 groups that presented: The first seven groups presented in the first round, whereas the remaining groups presented in the second round. 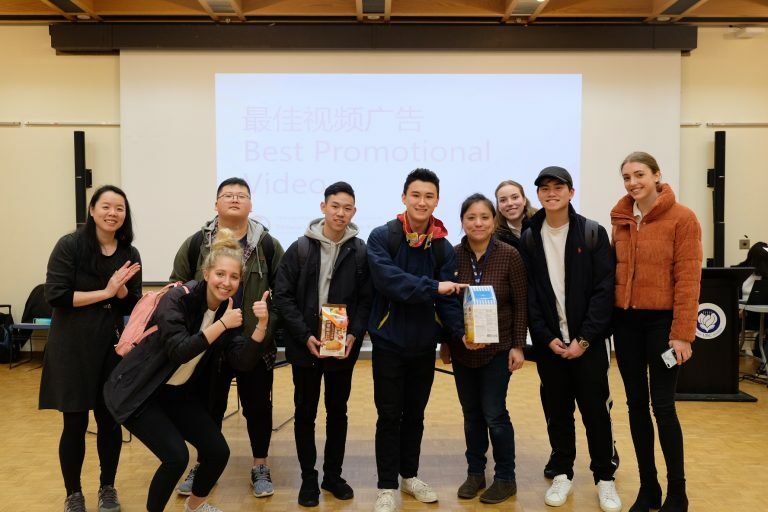 By means of oral presentations and a short video, students are expected to promote a travel package as though they are working in a travel agency to their teachers, TAs, WLs, and Chinese student volunteers in Chinese. 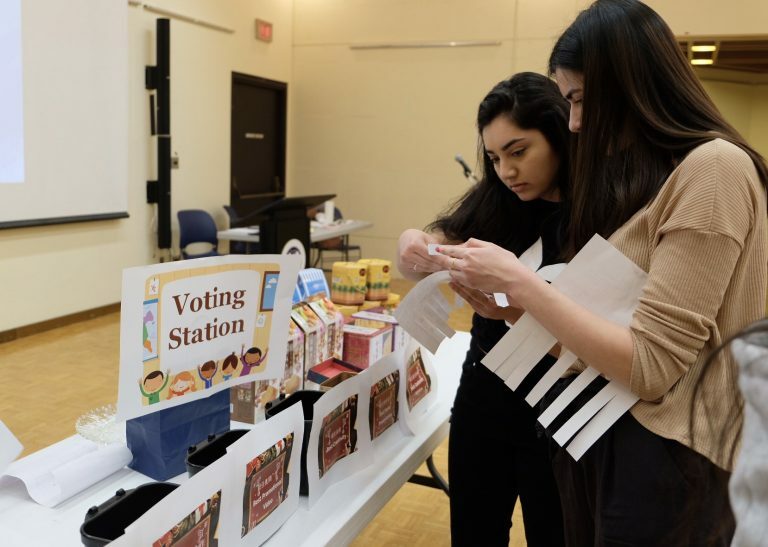 The goal of the project is to simulate a real-life situation and allow students to practice their conversational and interpretative language skills. A big round of applause to all the CHIN 233 students for their hard work and wonderful presentations. 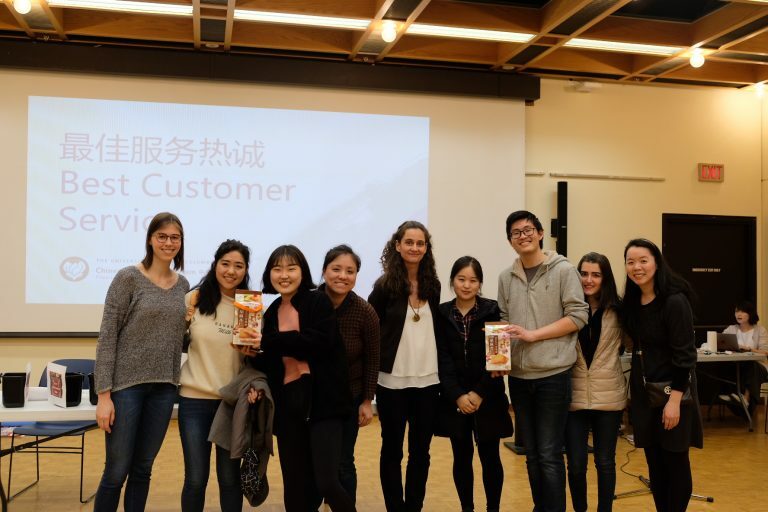 The event was a fun and engaging one for students to advance in their path for learning Chinese. Huge thanks to all faculty members, TA’s, WL’s, and volunteers for putting the exhibition together. Once again, the exhibition was a successful event and thank you CHIN 233 students for bringing us much joy with their presentations.